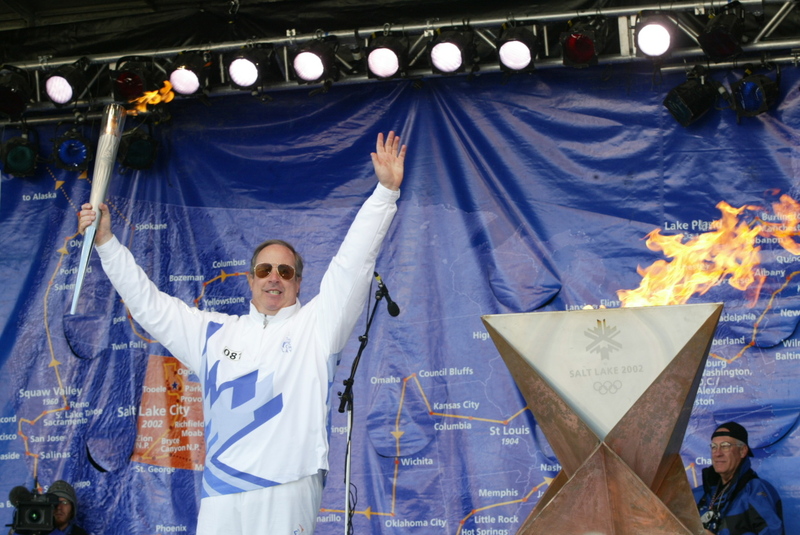 Brad Olch celebrates the 2002 Winter Olympic torch relay’s arrival in Park City just before the opening of the Games. Olch at the time had recently left office after three terms as the mayor of Park City. He was one of Park City’s chief Olympic backers. Olch is one of the figures scheduled to speak during a Monday forum about the Games. Park City winter sports fans in February will likely recall the Winter Olympics in 2002 as they track the Games of 2018 and look toward the idea of hosting another Olympics, perhaps as early as 2026. Just days before the opening ceremonies in Pyeongchang, South Korea, Olympic enthusiasts and other Parkites are scheduled to gather for an event focused on the Park City’s Olympic era as well as the possibilities of another bid for a Games. The Monday event will be a rare opportunity to listen to a panel of Park City figures with deep connections to the Olympics. Although the event is not billed as a gathering focused on the prospects of a future bid, it will be the first significant local discussion centered on the Games since Utah leaders formed an Olympic exploratory committee last fall with the idea of another bid. It seems unlikely the panelists will offer details about potentially hosting a future Olympics, but it is almost certain they will address the concept of a second Games in the state. The Olympics in 2002 were based in Salt Lake City, but the Park City area held a critical role in the Games. 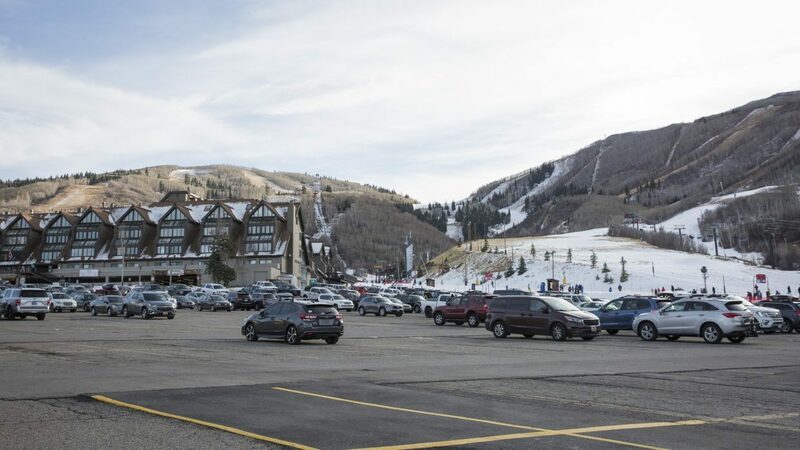 Upward of half of the competitions were staged in the Park City area with venues at Park City Mountain Resort, Deer Valley Resort and the Utah Olympic Park. Main Street was turned into a pedestrian-only celebration zone. Soldier Hollow in Wasatch County was also a busy competition venue. The Park City area would be expected to have a similar, and possibly expanded, role in a future Games. New sports have been added to the Olympic program since 2002 that could be staged in Park City, potentially giving the community additional competitions. • Myles Rademan, who was the public affairs director at City Hall during the Olympic era and was one of the staffers heavily involved in the municipal government’s planning for the Games. • Brad Olch, a former mayor of Park City whose 12 years in office covered the bidding for the Games in 2002. He was a member of the Salt Lake Organizing Committee’s board of trustees, which oversaw the preparations for the Games. • Colin Hilton, who was a high-ranking Salt Lake Organizing Committee staffer who helped devise the plans for the Park City area in 2002. He is the president and CEO of the Utah Olympic Legacy Foundation, an organization that now manages some of the Games venues. • Bill Malone, the president and CEO of the Park City Chamber/Bureau and an important figure as the area’s tourism industry boomed in the years since the Games. 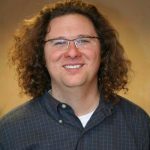 • Andy Beerman, the mayor of Park City and a member of the exploratory committee considering another bid. The lineup includes people who can talk authoritatively about the various aspects of staging an Olympics, from the bidding to the Games themselves, as well as the eventual impact on a community. “I can’t imagine any place would be more prepared than we are,” Rademan said about the prospects of the state hosting a Games again. Rademan, whose City Hall career stretched from the 1980s to the post-Olympic era, plans to narrate a slideshow about the Olympic era, saying lots of people who now live in Park City were not residents in 2002 and the years of planning prior to the Olympic year. “The community pulling together. I think it’s an interesting story,” Rademan said. He also noted the early discussions decades ago about hosting an Olympics were held at a time when the Park City economy was mixed and the boom days that started in the 1990s had not yet begun. Rademan said Park City at that time saw tourism growth as key. The Utah ski industry at that time was not widely known, he added. There has been interest in hosting a second Olympics since shortly after the event in 2002, but the efforts in recent months have been more formal with the seating of the exploratory committee. The members are researching various aspects of an Olympics. The event could serve as a precursor to more detailed talks about an Olympics. 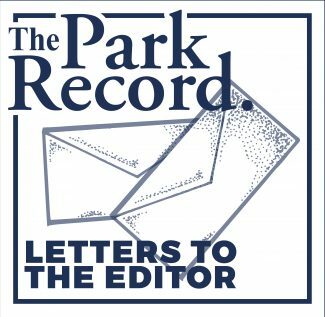 Beerman said it will be a “good launching pad to a community discussion.” He said he would like a meeting scheduled as soon as March focused on Parkites’ interest in a second Games. The event on Monday is scheduled to start at 7 p.m. in the Santy Auditorium at the Park City Library. A question-and-answer session with the panelists is planned. The event is expected to last approximately two hours.